Felix has a rich set of tools to help your business communicate. Felix is phone number and online tool that lets you decide what happens when you receive a call. Instead of just forwarding calls to your cell phone, you have total control over what happens next. 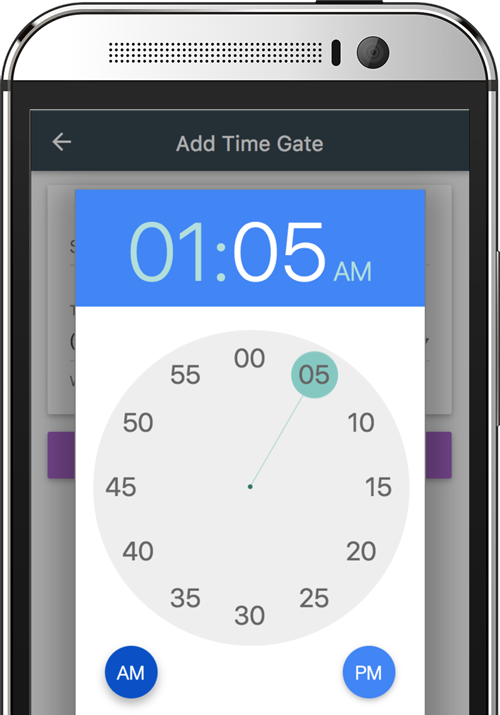 Using our simple interface you can play audio messages, create interactive menus, change call direction based on time and day, forward the call or take a message... plus much more. Keep reading for great uses for Felix! Is your temporary Google Voice number costing you potential sales, or you've started hiring and need a way to reach everyone during business hours? Instantly, with just a few clicks, set up a centralized number to reach Sales, Support, or anywhere in between. 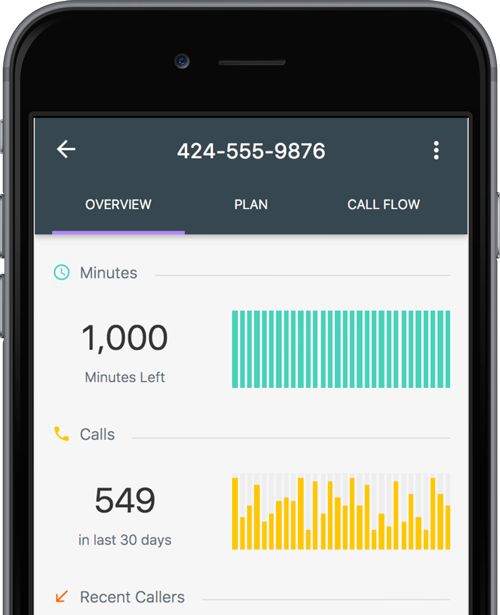 Forward calls automatically to employee cell phones, change contacts based on the time of day, set up phone numbers in different countries or area codes. It's all possible with Felix. 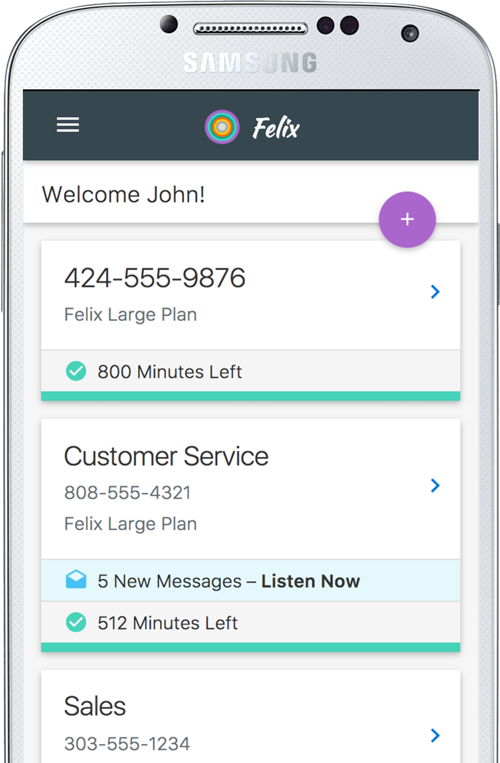 Felix is an easy, inexpensive way to communicate with a huge number of people at once - from snow days to last-minute changes in venue information. 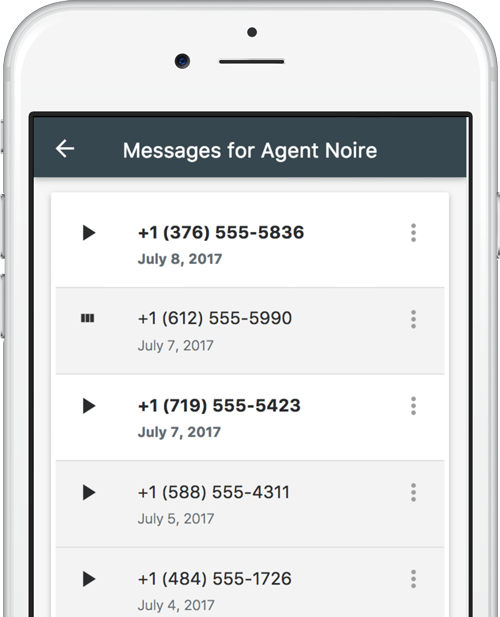 Free inbound calls mean you can leave a message for thousands of people and it never costs you more with Felix. Meet the phone tree of the future. Record and upload your own audio directly in Felix and it's ready in seconds. 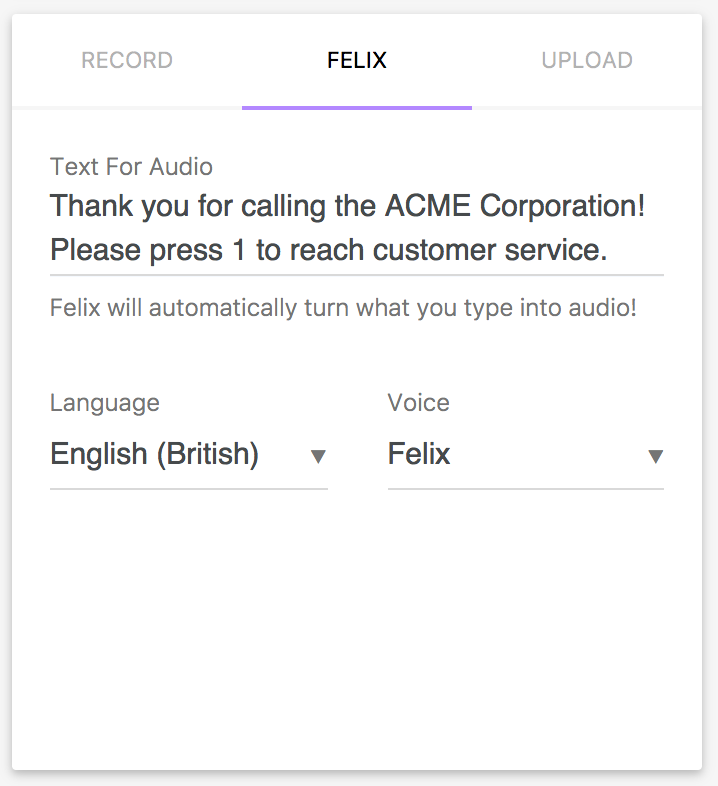 Or use Felix's many built-in voices and multiple languages to build your own professional audio. Select a voice that fits your personal style. Are you running ads on Facebook, Instagram, Snapchat, and Google? Use a unique phone number for each one and track how well they perform! 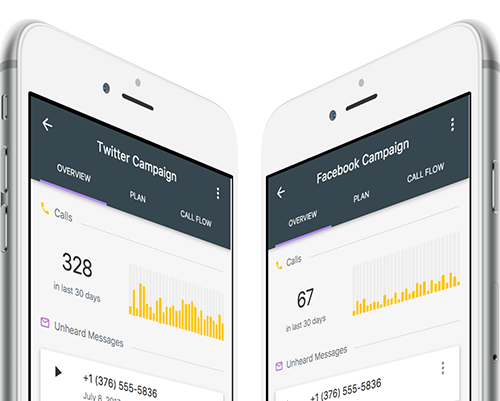 With two clicks you can send callers to an individualized calling experience for each ad, with entirely separate metrics. Simple A/B Testing for your advertising with Felix. Do you have a pop-up or a flash event you need to quickly promote due to huge interest? Or perhaps your new restaurant is ready and you're looking to book for a secret soft-opening? Allow reservations on a temporary number that anyone can call -- or limit it by time of day so they can only make them during a specific time! Felix is there to power your event. Create an interactive voice game with different levels and branches. Make a unique experience for people calling in - they can navigate menus as rooms, choose adventure points and who knows what they'll find? 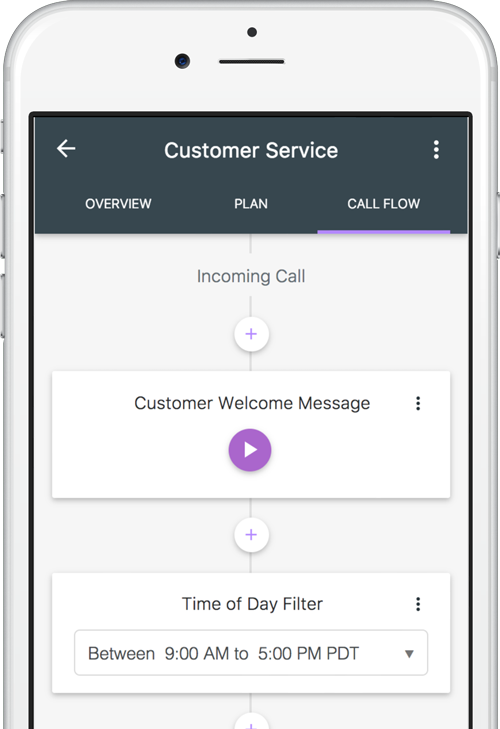 Create your own call flow, call in and test it out all you like. With free inbound calls, Felix numbers are only charged for their outbound minutes. There are plans to suit any use!